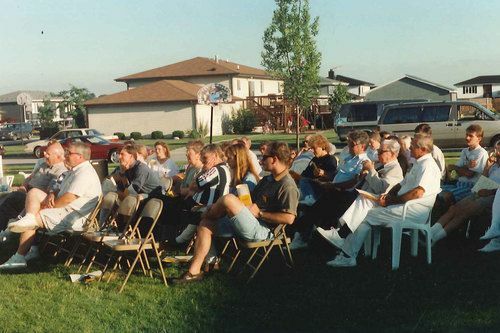 In 1994, a group of courageous men and women decided to launch a different kind of faith community in Northwest Indiana - a church committed to seeing the kind of change only God can bring. From those few faithful in folding chairs, to the hundreds who met at Lake Central High School, to the thousands that now worship on Parrish Street, Suncrest has in its DNA a boldness to be braver than hell, tougher than nails, and to change the world. 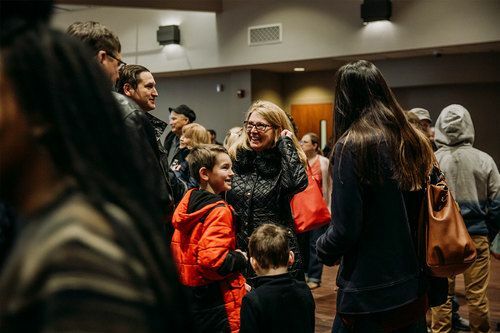 Today, the people of Suncrest are bringing change to Northwest Indiana, making a difference not just in our building, but throughout the area. We're partnering with organizations like Habitat For Humanity and The Down Syndrome Association, giving us a front row seat to transformation. By 2036, we are going to IMPACT 1 MILLION LIVES in Northwest Indiana and around the world. How you might ask? By being a church that is worth reproducing. 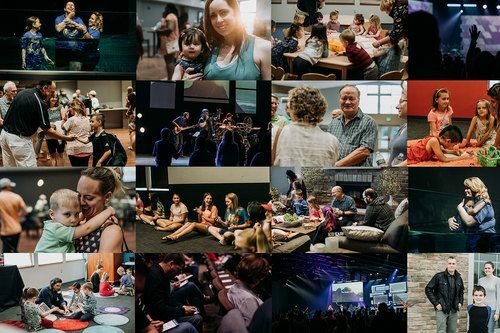 We start new churches that not only are interested in making a huge difference in their communities, but are committed to starting more churches to do the same. Join us every Thursday night at 6:45pm and Sunday morning at 9am and 10:30am. Fill out the form below and we'll be ready for you at the Welcome Center on your first visit. If you checked yes for having kids, click here to pre-register them and make the process even smoother!